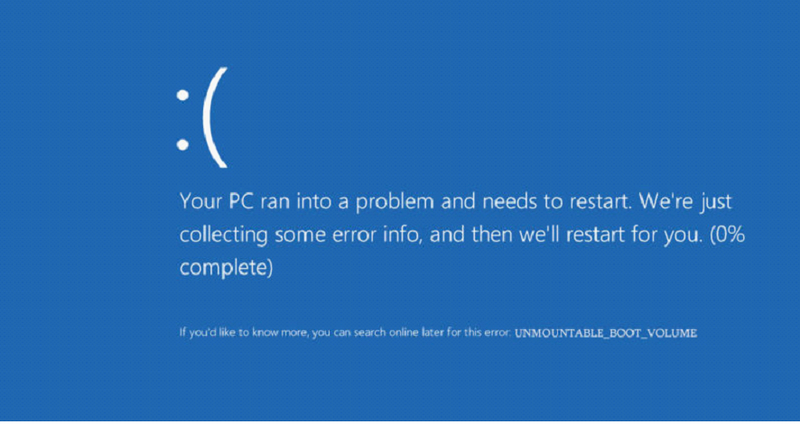 STOP: 0x000000ED or you can say Unmountable_Boot_Volume, both are the same error which appears on Blue Screen of Death (BSoD). This error is mostly generated because of the bad SSD or HDD Storage Device of the computer. Replace C: with the letter of the driver where Windows is installed, and C:\Windows with the Windows folder location. Insert your Windows Installation Media disk and reboot your operating system. When the device starts, you will be asked to press any key to boot from the CD or DVD. Select again the correct time and keyboard type. Select the “Repair your computer” button situated in the lower side of the screen. Select Command Prompt to launch the tool. Type BOOTREC /FIXMBR in the Command Prompt window. Type BOOTREC /FIXBOOT > hit Enter to launch the command. BOOTREC /REBUILDBCD and hit Enter again. When the process has finished take out the Windows Installation Media from the CD or DVD ROM. Reboot your computer and check again if you still get the same error message. If the hard drive has its file stability jeopardized, it is possible to use built-in Windows CHKDSK utility to scan the disk and repair the file system errors. Boot using the Windows CD. On the welcome screen, press R to repair the installation. If the system is dual boot then select the OS that is giving you the problem. Type the administrator password to open the Recovery Console. 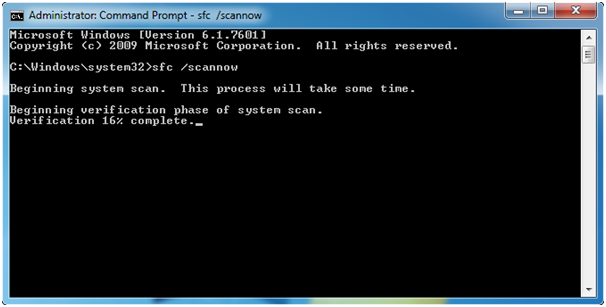 At command prompt, type ‘CHKDSK /R’ and Press enter. Once this is done Type exit to restart the system. Disk caching is a buffer or a small portion of memory that is used to speed up access to the disk drive. The data on the disk that is frequently accessed by the user is stored on the RAM or sometimes on the hard disk to increase the speed of retrieving it. The standard 80-wire cable is used to connect the hard drive to the motherboard. If the cable used to connect to the system is a 40-wire cable then the disk caching doesn’t occur at full speed. 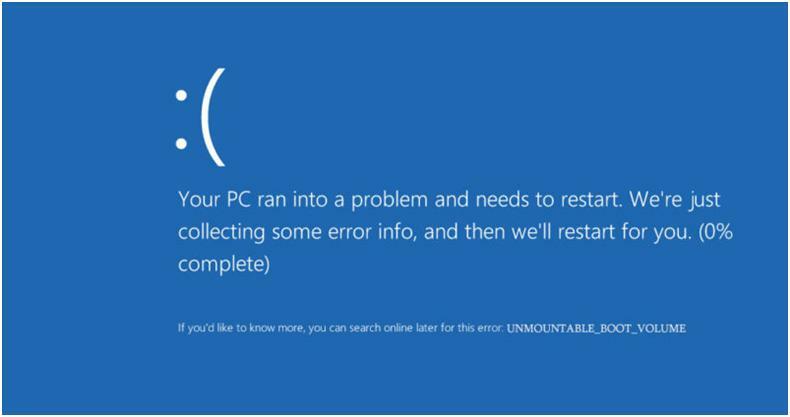 This is when the unmountable boot volume blue screen error pops up as it is unable to read the drive properly. To solve this issue you can replace the 40-wire cable with a 80-wire cable.